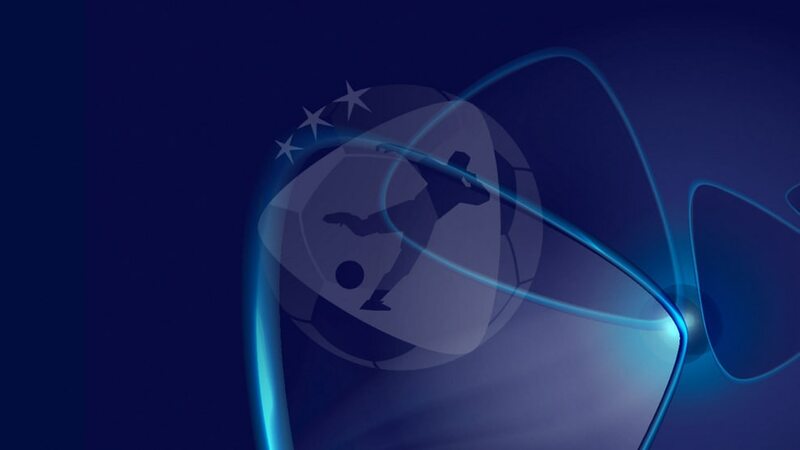 Hungary and Slovenia have been confirmed as co-hosts of the 2021 UEFA European Under-21 Championship following the UEFA Executive Committee's meeting in Dublin. The 2021 tournament will be the first with 16 teams, with the 2017 and 2019 editions involving 12. Prior to that, eight teams had participated in every finals since 2000. The 2021 co-hosts are assured of a finals place, with the nine group winners and best runner-up also qualifying automatically. The other eight runners-up go into the play-offs, with the victors filling the last four tournament berths. The 16 qualified teams will be drawn into four groups of four for the final tournament, with the four winners and four runners-up reaching the quarter-finals. There will be a standard knockout format from there. Hungary has previously hosted the 2014 UEFA European Under-19 Championship as well as the Women's U19 EURO in 2005. Meanwhile, Budapest will stage three UEFA EURO 2020 group stage games and a round of 16 fixture. The 2012 UEFA European Under-17 Championship was held in Slovenia. Both nations have hosted UEFA Futsal EURO – Hungary in 2010 and Slovenia in 2018.